Fun for young and old: the Alphacool baseball! Indoors or outdoors, alone or with friends, this baseball is just plain fun! 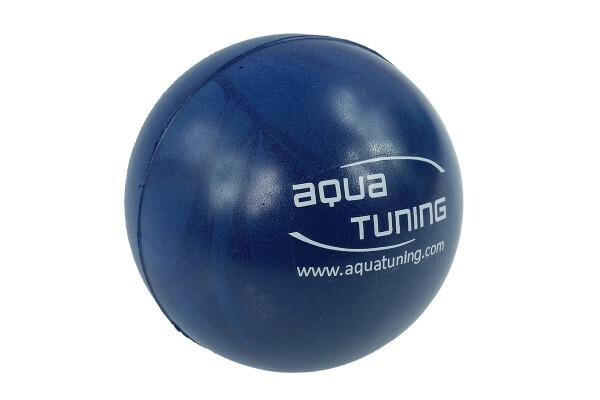 At work, at home, on the couch, at your next LAN or backyard party - you'll find yourself reaching for and playing with this ball again and again. You can push it, kick it, throw it, spike it, squish it or just let it roll - it has a use in every circumstance! With a diameter of 63mm it is compact and can be put into any kind of bag. And once you get used to it, you will not want to miss it!